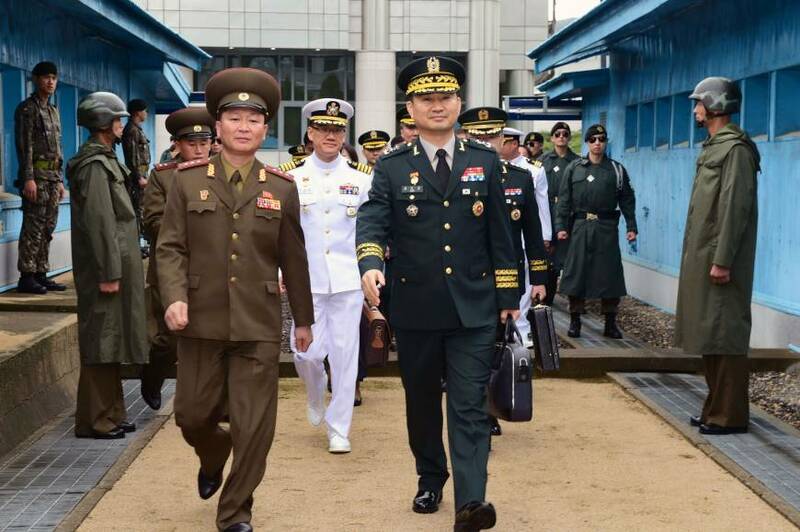 Today, colonels from North Korea and South Korea will meet in Panmunjom to discuss two major military issues: the excavation of war remains and withdrawal of border guards. In July, North Korea delivered the remains of more than 50 American Korean War service members, the first such handover in over a decade. According to the Pentagon, nearly 7,000 US troops are still unaccounted for, as well as a substantial number of South Korean, Chinese, and North Korean soldiers. Despite its name, the Korean Demilitarized Zone (DMZ) that has divided the peninsula since the war’s end in 1953, is one of the world’s most heavily fortified borders. 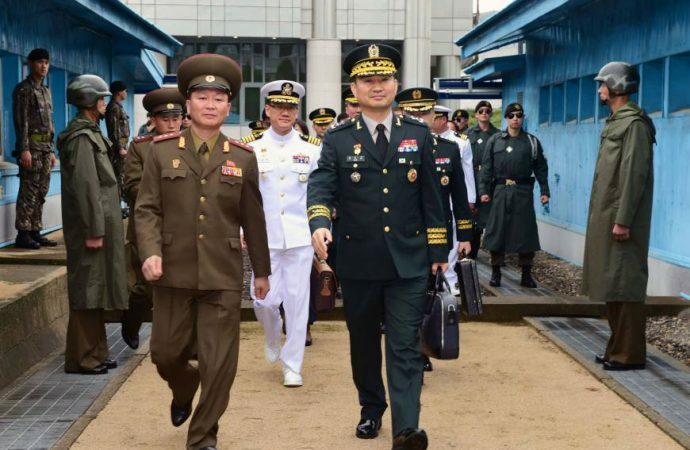 In August both Koreas, in a gesture of rapprochement, agreed to withdraw a small selection of around ten guard posts from the border. While returning war remains and removing troops from the DMZ may seem trivial given ongoing international debate over the North’s nuclear program, these actions are indicative of both Koreas moving closer to more formal, politically-oriented peace talks. Any progress today—that is, further agreements on war remains and demilitarisation at the DMZ—could lead to the success of future discussions, like the upcoming leadership talks between the two powers.